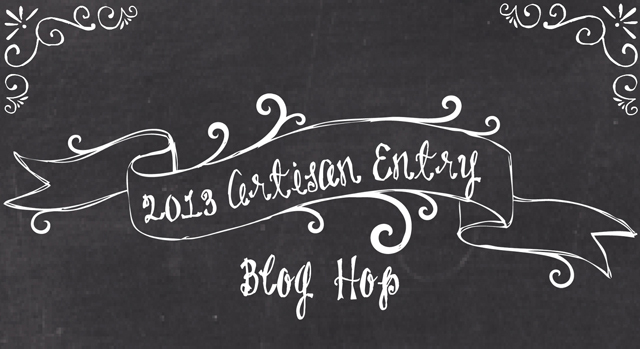 Welcome to the Artisan Entry blog hop for 2013! Us gals, unfortunately, didn't get "the call" from Stampin' Up, but wanted to join this hop and show you what we worked so long and hard on. 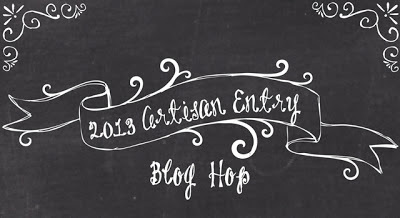 I hope that you enjoy my entries and hope that you'll follow the hop for the next ten days! Kandi Phillips' beautiful blog, Kandi & Company. Today I'm showing you the second of my 3D projects. I used a whitewashed frame that I found at Michael's and added lots of pearls. I also used the Tea for Two DSP in a peeling wallpaper technique to back my sentiment. 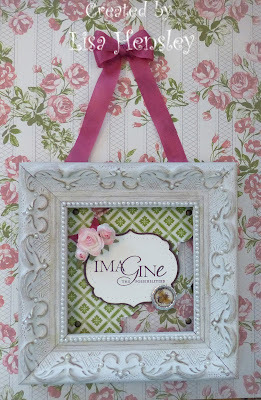 The next blog stop after mine is to Anna Black's blog, My Creation Station. Please enjoy the rest of the hop!! How Darling!! I love how your framed and decorated the sentiment and your perfectly tied bow. Love it!! What an adorable piece of art! You have such a good eye for the beautiful details. Gorgeous framed 3D artwork! Love the elegance of the piece and just the right touch of accents. This is beautiful and a wonderful framed piece of art. Love those pearls! I love that stamp set, I'm so sad it retired! ;) Love this frame it is so darling! July 2013 issue of the Paper Crafter's Sampler!